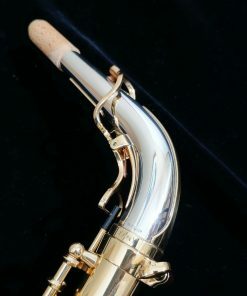 Yanagisawa Bari Sax Necks - Bronze, Solid Silver & More! 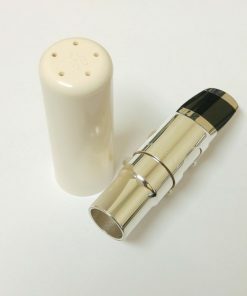 Stay up to date with the new product announcments and Special Discounts available only through our newsletter! During the month of April, Kessler & Sons will Donate 10% of proceeds from instrument sales to Autism foundations. 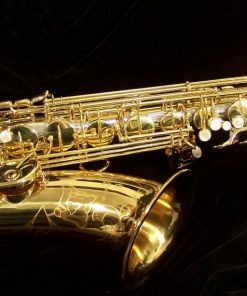 Yanagisawa makes the highest quality professional saxophones on the market today! 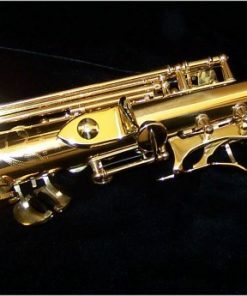 They are a specialty manufacture meaning that they ONLY make professional handmade saxophones. 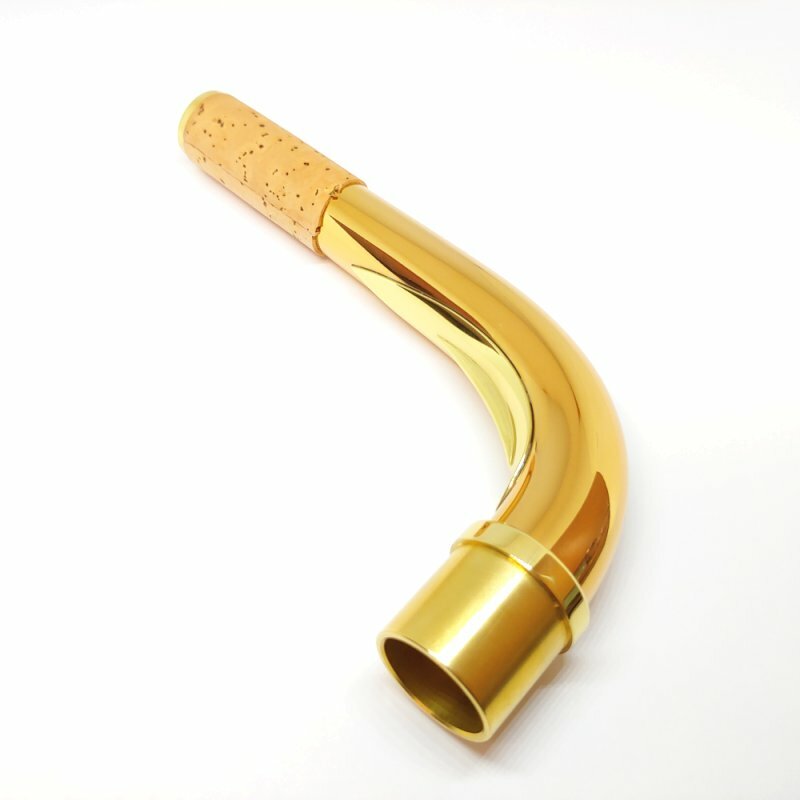 They are a small factory blending old world craftsmanship with modern design and performance. Their bari saxophones are the among the best in the world. 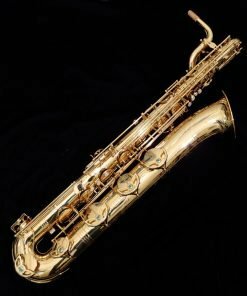 With a new Yanagisawa Bari Sax Neck, you can further enhance the performance of your horn to fit your desired performance. Changing your Yanagisawa bari sax neck can help you change many facets of your performance. 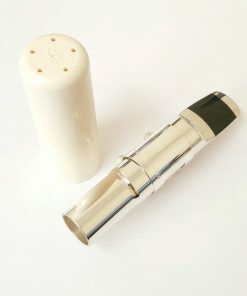 For example, the bronze neck can make your tone darker, the sterling neck can make it broader and more resonant. 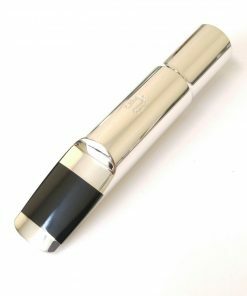 Many of these necks can be very hard to find but we try our best to keep them in stock for our customers! 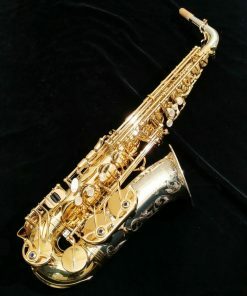 The various models of Yanagisawa bari sax neck should fit all modern Yanagisawa models from B8xx series all the way through the current production. 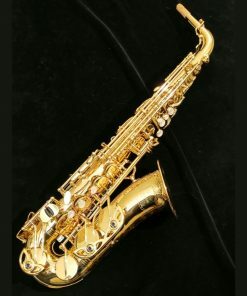 Kessler & Sons Music offers a 3 day trial / return policy on many of the Yanagisawa bari sax neck models. Models that are shown as “In Stock” have this policy by default. 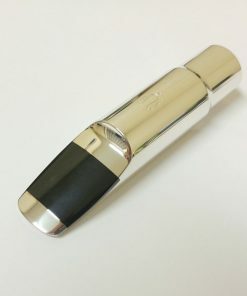 However, some models will be considered a special order. If the model you are interested in is not marked as In Stock, please give us a call to see if it would still qualify for our trial policy. Please read our terms & conditions (link at the bottom of the page) for full details on this policy. Copyright 2018 © Kessler & Sons Music.